“St. Patrick’s church has seen three centuries. 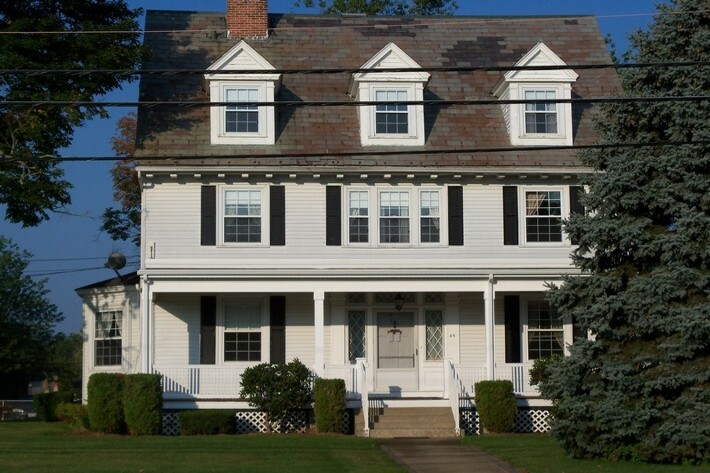 It was built in 1854 and began with candlelight and serenity. The 20th Century saw two world wars that brought tears and prayers for the lost loved ones; we prayed as man explored outer space and praised God when a man landed on the moon. 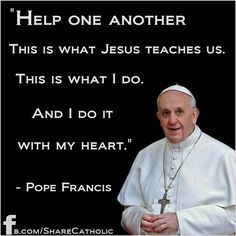 Our church has seen many changes since the mid 1960’s as a result of Vatican II. But the basis for our faith in God is still strongly maintained at St. Patrick’s. Briefly, our history is rich in both Irish and French descendants. 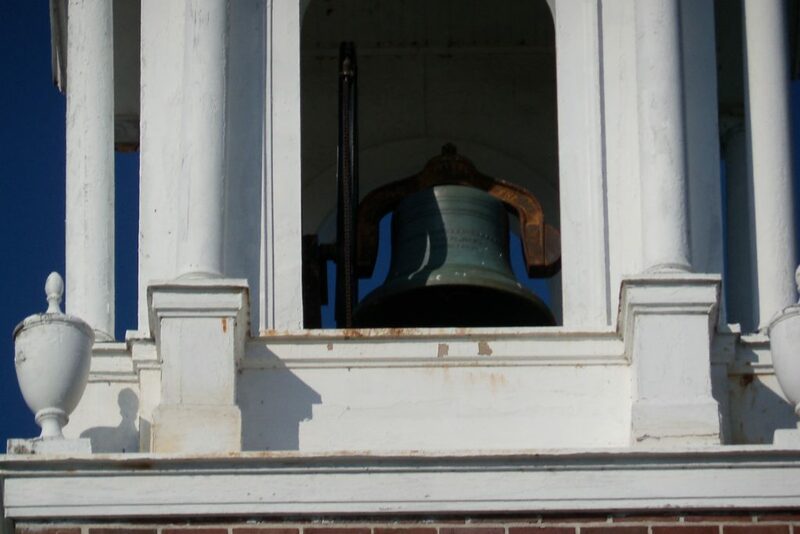 The first permanent Burrillville Catholic resident is said to have been John Keegan, born in Kildare, Ireland and died November 7, 1857 at the age of 52. Buried near him in the old St. Patrick’s cemetery on the road to Pascoag are many of his fellow parishioners, whose tombstones record the dire effects of tuberculosis on constitutions already weakened by early starvation and later overwork. Firm institutional roots took hold in the seminal year of 1854, when Rev. 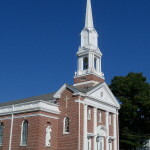 Bernard Tully was appointed the first resident Pastor, centering his church in Harrisville and naming it St. Bernard’s after his personal patron saint and namesake. 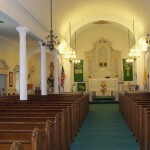 From the beginning, even before there was a church building, there began that alternation between French and Irish influences that became a tradition at St. Patrick’s, which acquired its new name and new church building under Father Tully’s successor, the Rev. William Duffy. 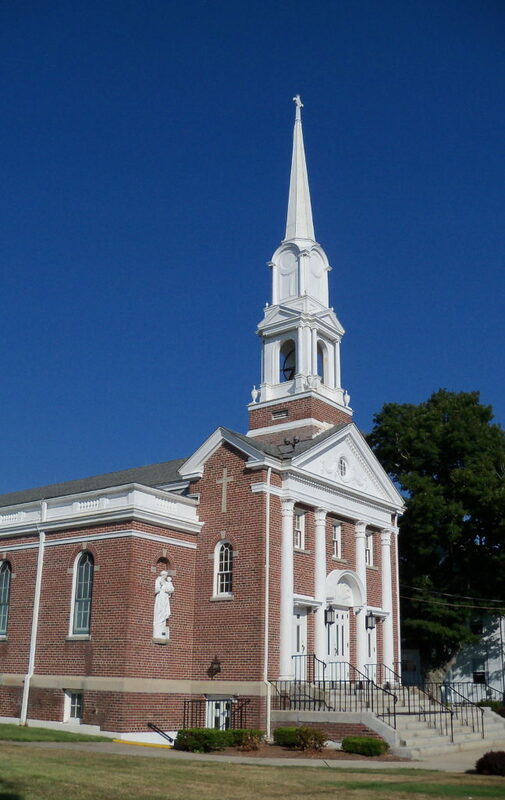 The land was purchased for $300, the deed was signed on April 9, 1856, and the church was dedicated on October 27, 1858 by Bishop McFarland of Hartford. 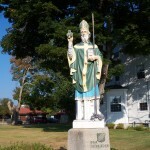 The Diocese of Providence was not established until 1872, so St. Patrick long remained part of a very large geographical area administered by the church; but this is a clue to the way in which the Parish itself grew. Just as St. Patrick’s was nursed along by missionaries sent by neighboring state, so did it become a nursery that gradually established neighboring satellite parishes. 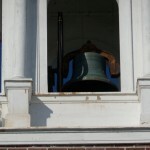 Under succeeding pastors of Irish extraction, the church property was improved by the addition of a rectory in 1859, while a new bell was added in 1869. 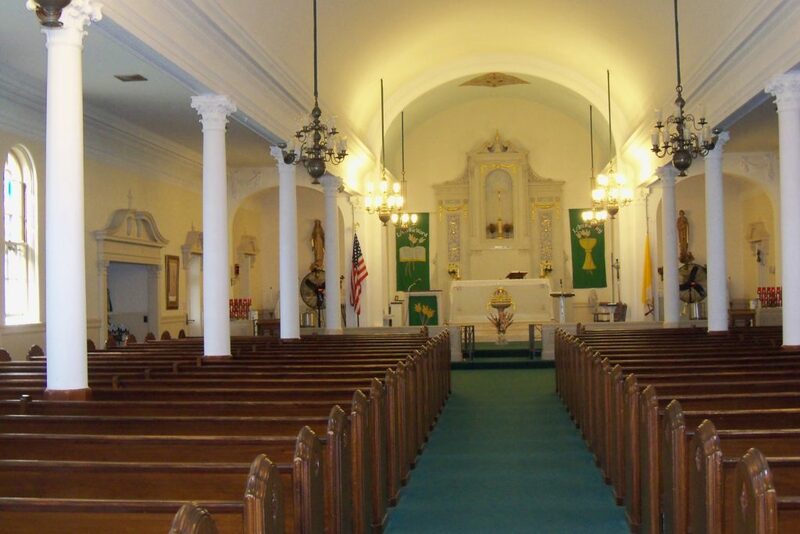 The congregation was growing to the point that assistant priests were now in demand, and St. Patrick’s was instrumental in helping to found the new parish of St John’s in Slatersville and the Mission Church which eventually became St. Joseph’s in Pascoag. Remarkably enough, by 1882, both the Mission Church and St. Patrick’s which had funded it, were almost free of debt with Pascoag becoming fully independent in 1893. In the 1890’s the population of French Canadian factory workers exploded and the extra task of speaking fluent French became an occupational necessity for most Pastors, a problem later solved by the regular appointment of an Irish Pastor and a French Canadian assistant. Gospels at Sunday masses at St. Patrick’s were read both in English and French as late as 1950. 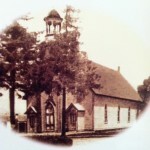 In July of 1905, the French speaking parish of Our Lady of Good Help in Mapleville was separated from the mother church in Harrisville, though Sunday masses were still offered in the remaining Mission churches. 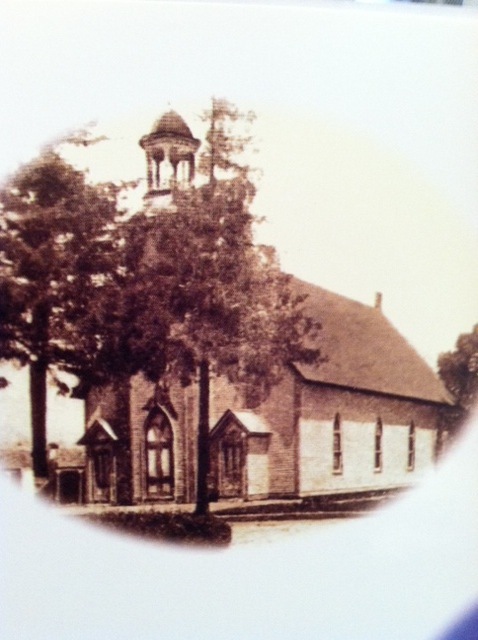 The Chepachet church became St. Eugene’s Parish only in 1956. The St. Louis chapel in Glendale was a missionary chapel for many years until it’s closing in 2013. 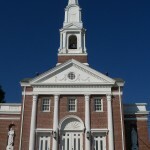 St. Patrick’s church was reduced to a pile of splinters from the Great Hurricane on September 21, 1938 and was rebuilt to its imposing brick Neoclassical structure as it stands today. 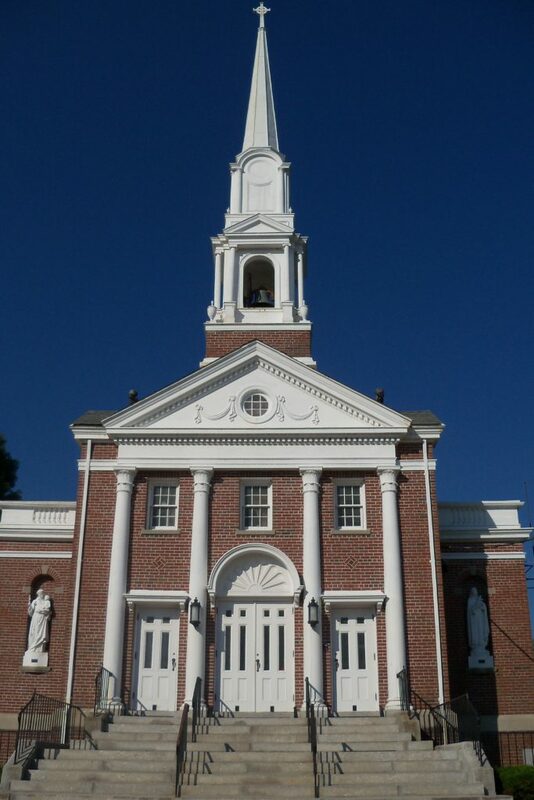 Done in style to harmonize with other town buildings constructed in the 1930’s, the new St. Patrick’s combined a solid american Colonial fabric with graceful Queen Anne touches and colorfully embellished altars of Italian marble. It stands on a small promontory where the original rectory had been built, while the site of the old church was converted into a parking lot. The coming of World War II put on hold further plans for expansion and the cherished dream of a St. Patrick’s Catholic school which was never realized. In 1953, Rev. Bernard J. Lennon, Pastor, invited the Sisters of the Divine Providence to help out with religious interactions. 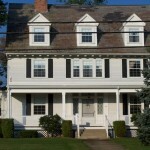 This association of the Parish with a teaching order of nuns was made even more concrete in 1953, when a new convent was built on land adjacent to the rectory and a small group of Sisters of the Franciscan Order of the Atonement, based in Graymoor, NY took up residency in the building until 1981. Information was obtained from the St. Patrick’s Church 150th Anniversary booklet.